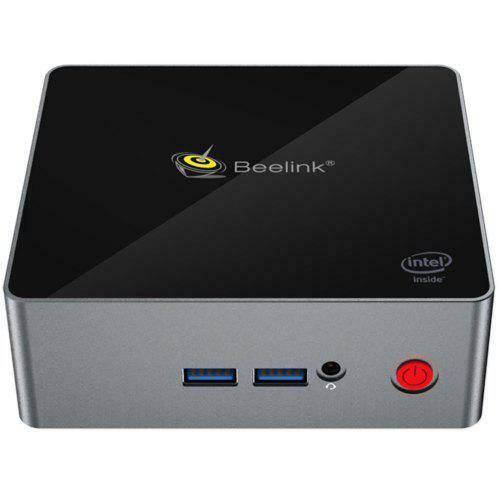 Beelink M1 mini PC comes with chipset Intel N3450 CPU, and it can provide you with smooth experience to watch the video or play games. Support the fast and powerful Win10 operation system. 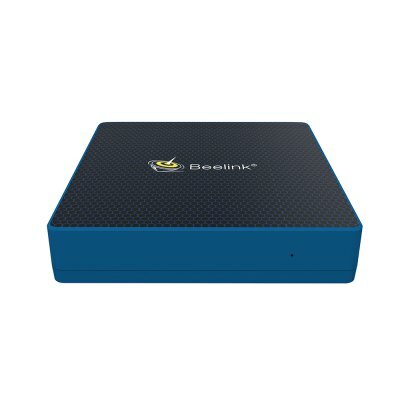 Support multiple connections such as Ethernet 1000Mbps, standard RJ 45, Bluetooth 4.0 and 2.4 / 5.8GHz WiFi. It is the best choice for your family entertainment, you can have your family members play games or watch TV shows together. REMEMBER, this model is LINUX UBUNTU compatible.